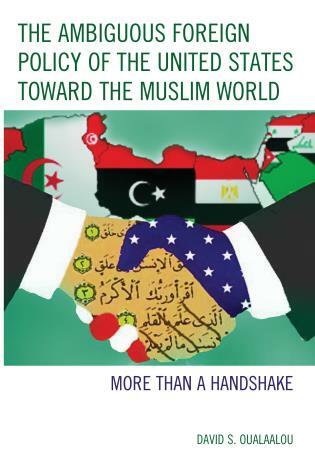 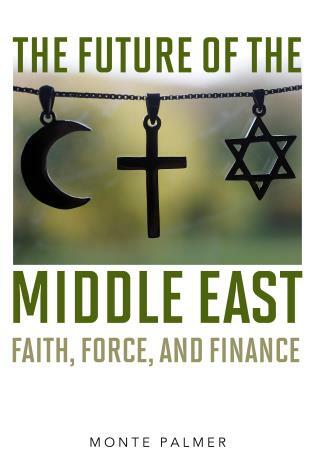 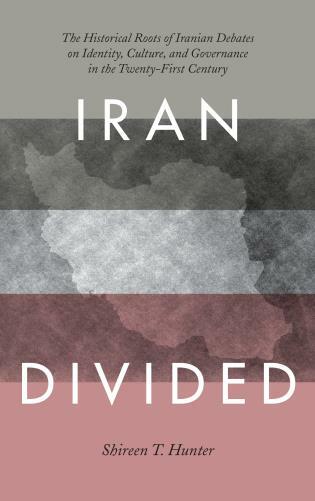 The thought-provoking essays brought together in this volume address many of the most complex issues facing the contemporary Middle East and Central Asia. 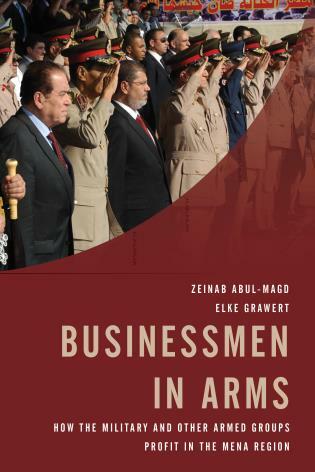 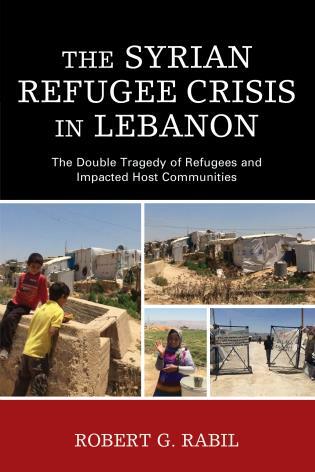 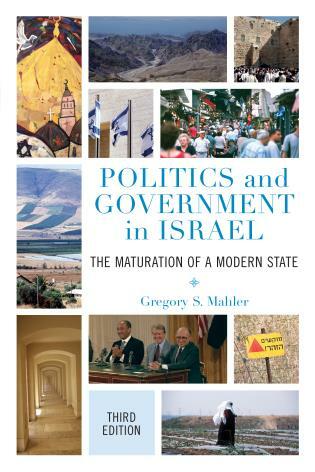 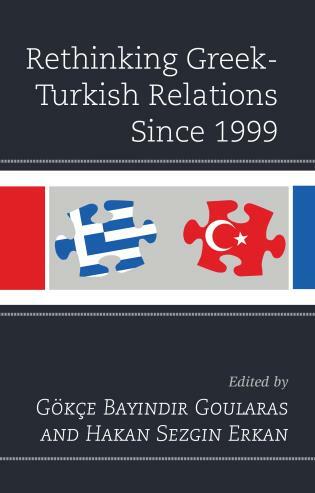 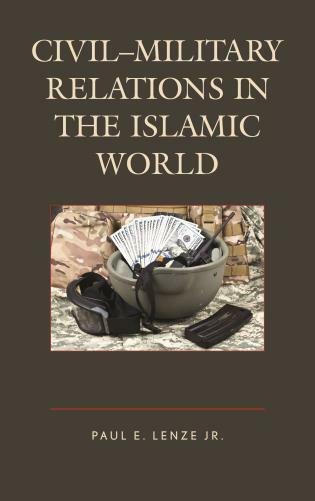 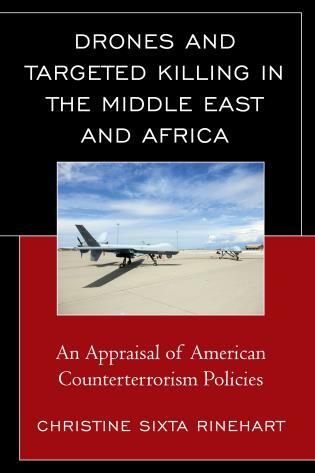 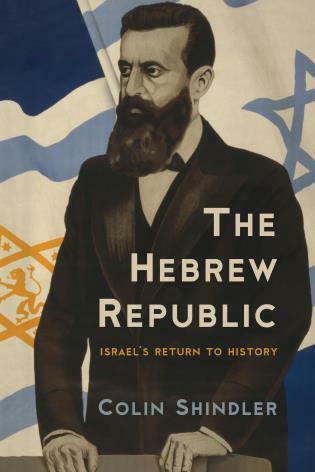 The meticulously researched and clearly presented papers within this volume not only provide rich empirical insights into these challenges, but also raise intriguing questions about the prospects of peace, stability, and prosperity across the region. 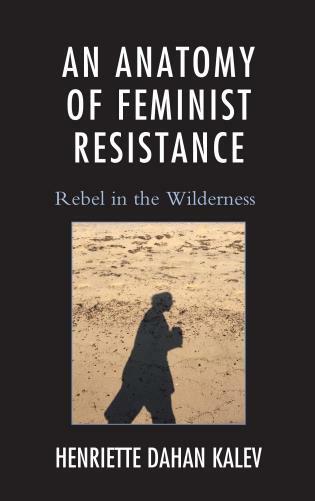 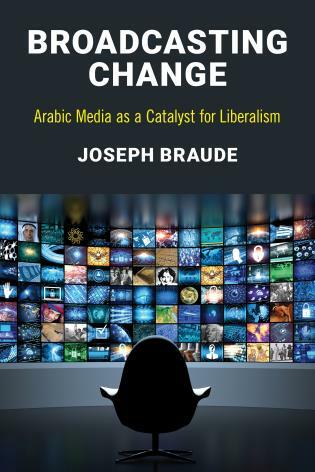 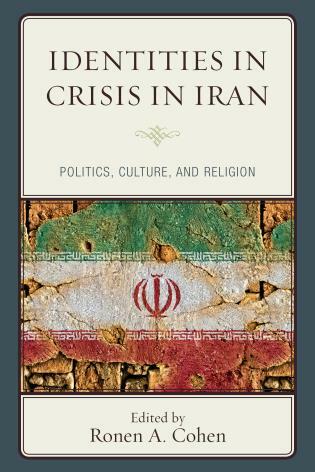 Asking why we often fail to capture the uncertainties of political and social trends, this volume creatively interrogates conventional scholarly approaches. 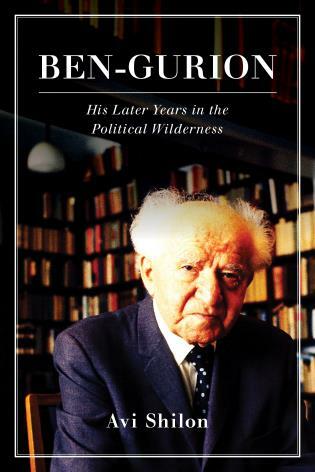 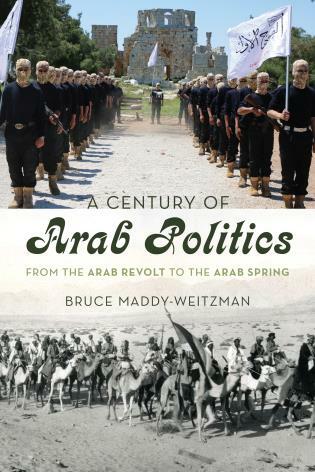 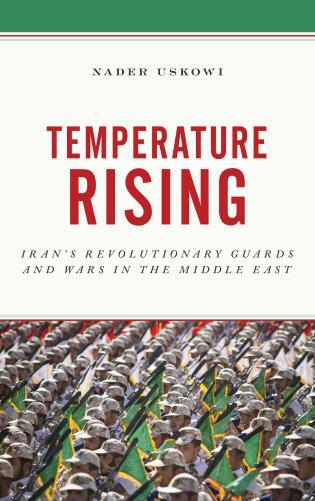 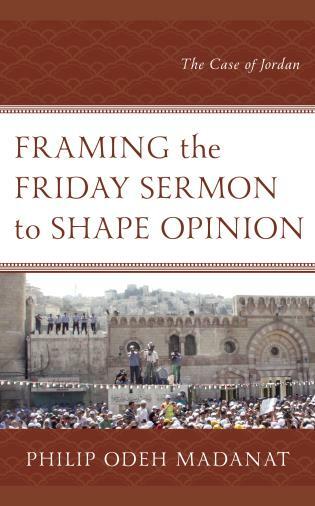 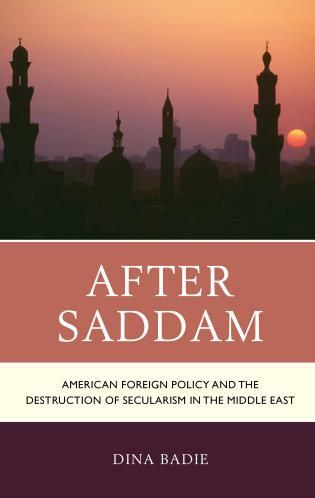 Based on a skillful reading of events from Syria to Afghanistan, it persuasively brings home that to understate the formative influence of local context, agency, and resistance is to miss unraveling the subtleties of Middle Eastern and Central Asian politics. 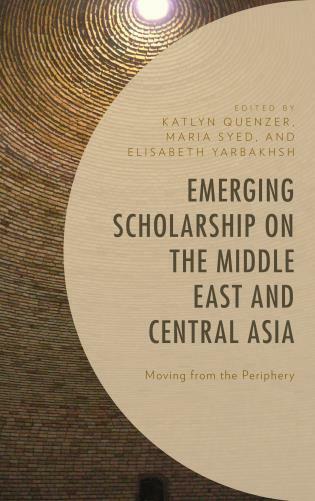 Emerging Scholarship on the Middle East and Central Asia: Moving from the Periphery provides fresh analysis and cutting-edge critique of phenomena and events across the region. 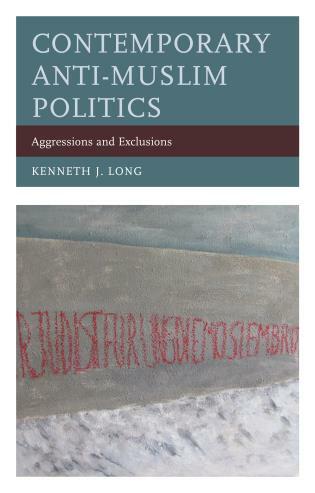 Working out of diverse disciplinary traditions, the authors call on varied theoretical frameworks in order to challenge entrenched stereotypes and long-standing perspectives. 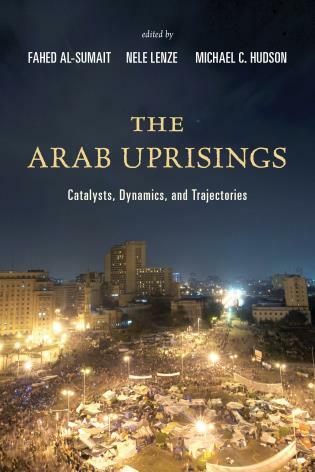 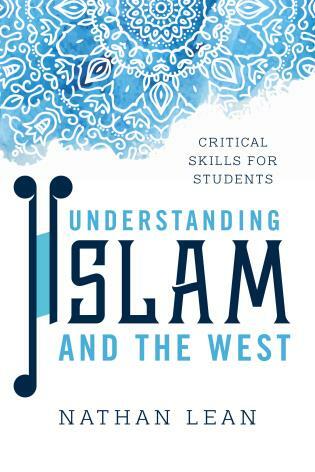 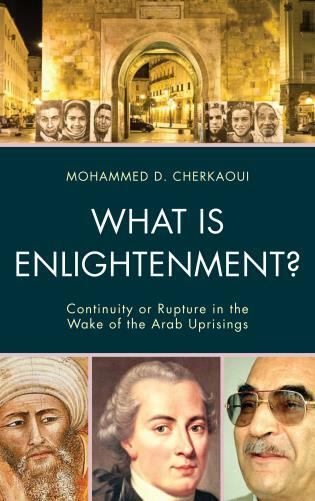 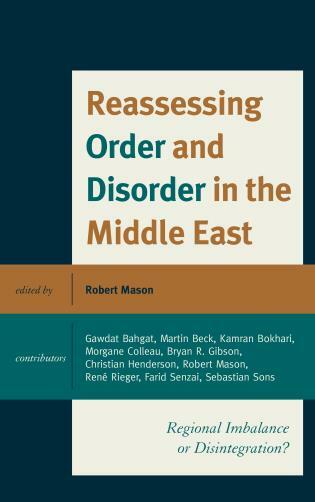 This volume explores emerging directions in scholarship across a range of issues, including: the Gulf; Saudi strategizing; Afghan refugees in the Islamic Republic of Iran; contemporary Turkish politics; the current Syrian conflict; Middle Eastern and Central Asian art; perceptions of security threats from Afghanistan; and the potential future role of China in the region. 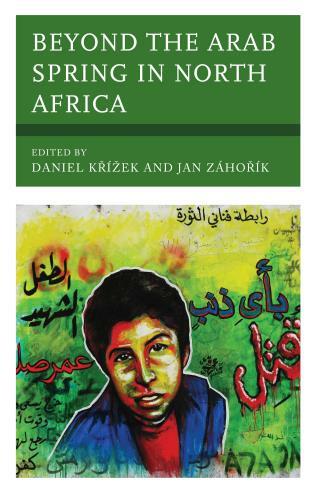 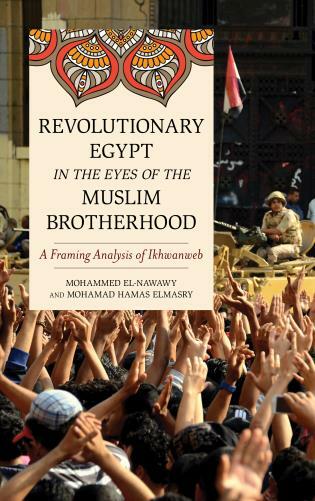 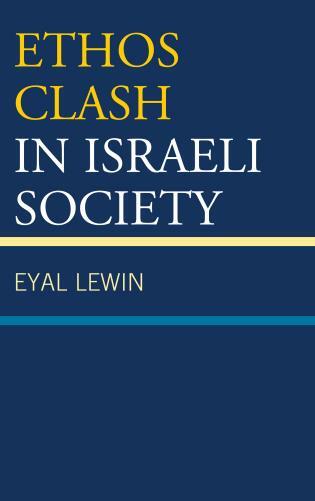 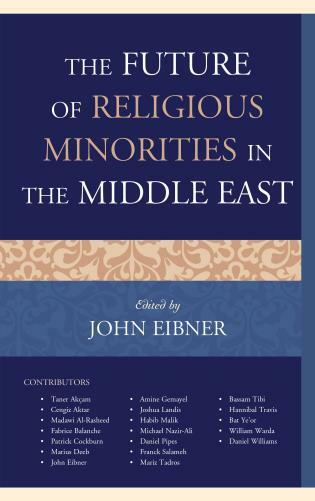 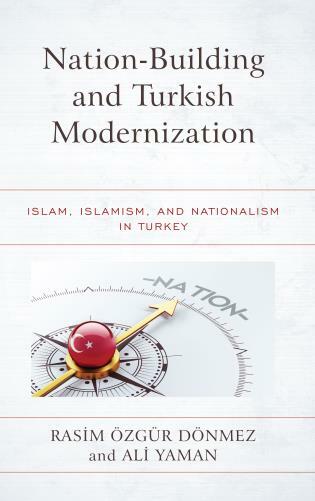 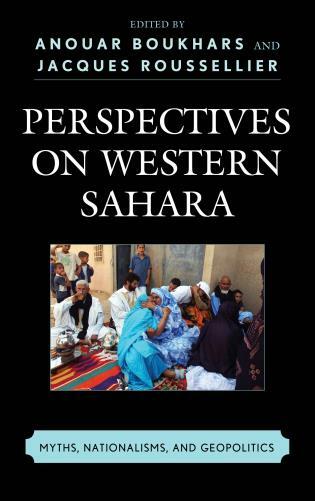 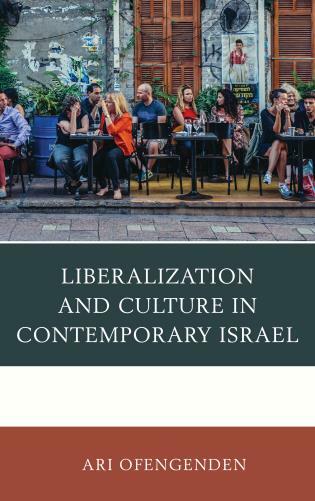 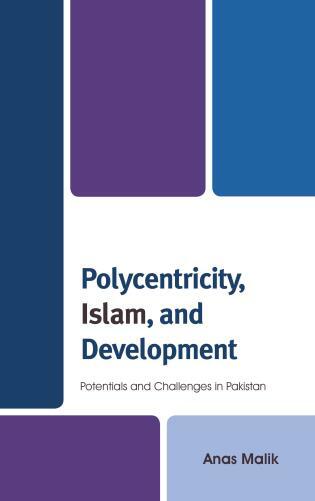 The authors in this volume have given wide-berth to dominant approaches to scholarship on the region, while grappling with overlooked issues and marginal populations in order to advance new frameworks. 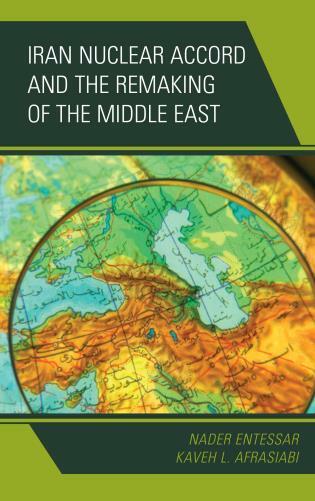 On the Periphery deserves a central place in future scholarly engagement with the Middle East and Central Asia.